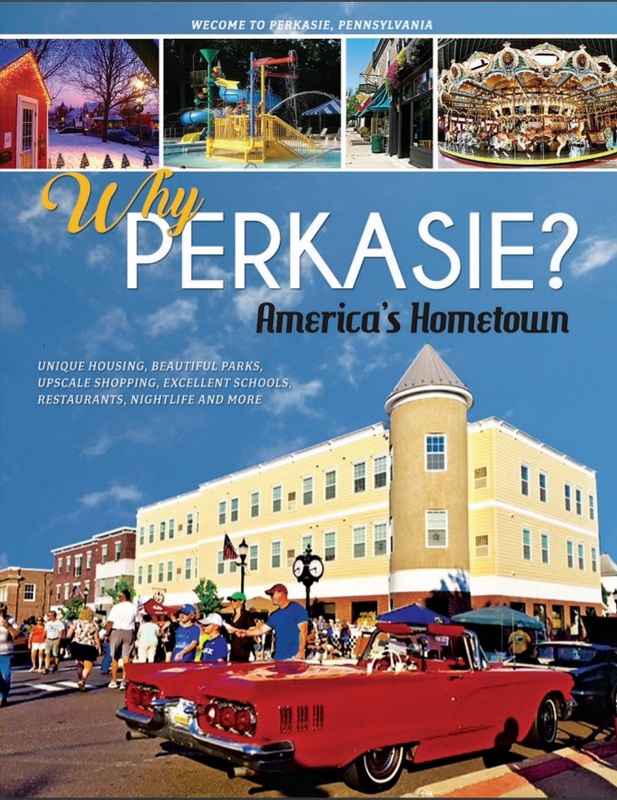 Businesses, are you looking to move and relocate to Perkasie? 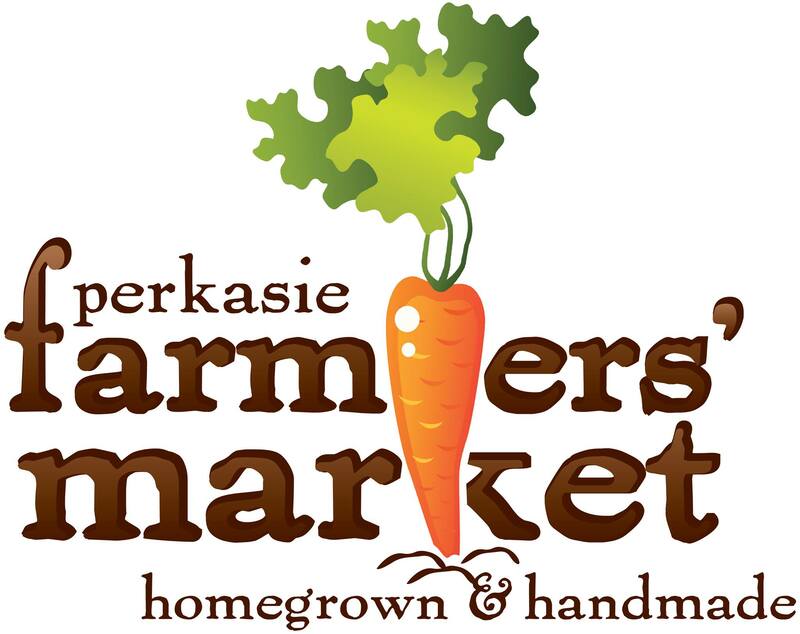 Take a minute and read why you should! 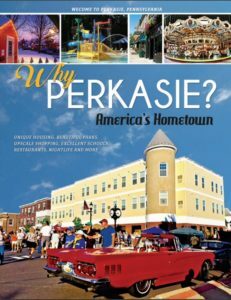 Click here for WHY PERKASIE? 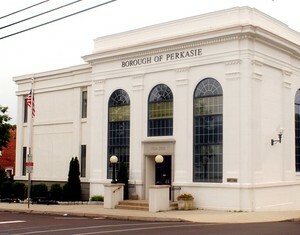 Take a look at the Borough’s Comprehensive Plan, Executive Summary HERE.